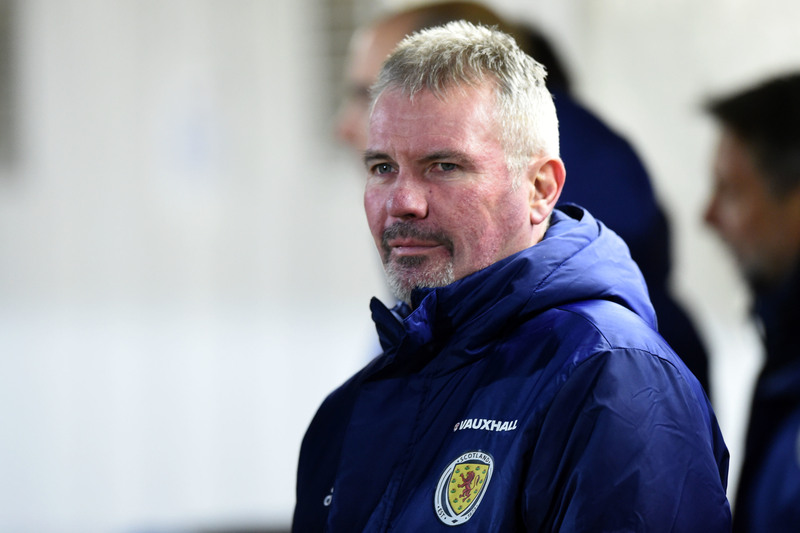 A “deeply disappointed” Brian McClair has left the Scottish Football Association, with his employers suggesting the former Manchester United player and coach was toiling to get to grips with his performance director role. 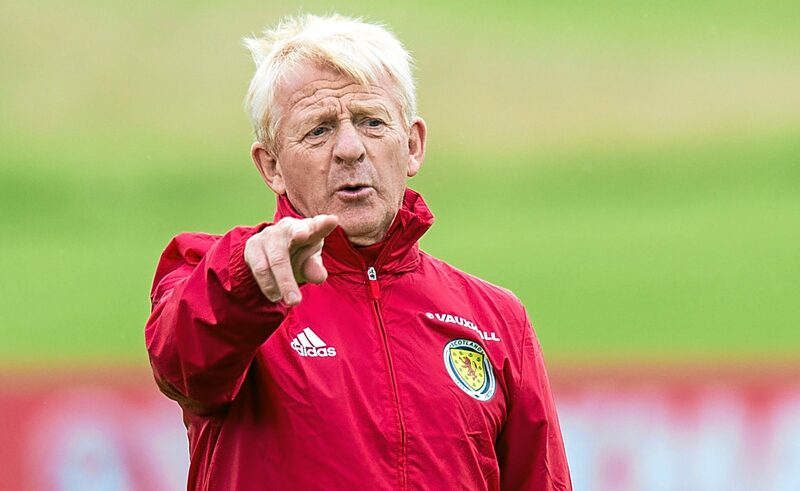 Scotland are “better than or as good as” many teams playing at Euro 2016, believes national coach Gordon Strachan. 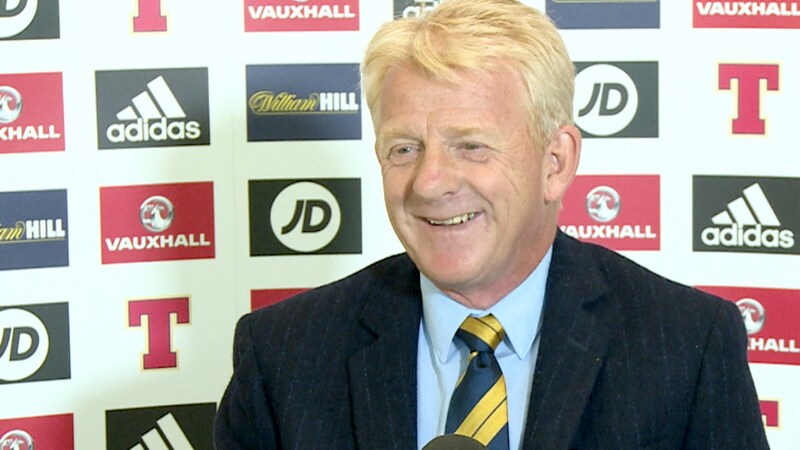 Gordon Strachan will meet with remaining assistant Mark McGhee and SFA officials next week to talk through a replacement for Stuart McCall in the Scotland national backroom team.